Make 2017 a year of action rather than procrastination. To end 2016 and latch onto 2017, here are 11 quotes I find inspirational. Hope you do too. Can you look through your completed book without making any changes? I tried it after thinking I had finished up the basic editing and even the polishing. There couldn't possibly be anything more to "fix," thought me. Wrong. I found more changes, important changes, many changes. Throwing caution to the wind, I gave up all notions of completion and continued, alternating between rummaging through additional passes as the need occurred to me with my pinpoint-sharpened #2, and then laying my book down to rest for short periods of time. My conclusion? The persistent question: When will I ever be done? Go back to the theme card you prepared before or during the writing. Make sure the main theme shines through and ask yourself, Do the minor themes bolster the main theme? Check the structure one more time. Is it solid? Does each character have an arc? Each story part introduced have follow-through to the end? Follow each one all the way through to make sure. Is your main character's flaw/need evident in the beginning and satisfied/solved from what she's learned by the end? Have you done a scene check to make sure there isn't any section that might work better elsewhere? Is there any character or scene that doesn't move the story forward? Is there anything to add to strengthen any part, or any weak part to delete which will strengthen the story? Is description kept at a minimum (in a children's story)? Is the story told through dialogue and action? If it is a mystery, make a list of the clues, red herrings and reveal to make sure everything is covered. Do one last fact check. If you grow weary of so many revisions, give your story a rest and come back to it later. One of my writing instructors once told me, you don't write a book, you re-write a book. When at first I thought I was done, I had to disengage from disappointment when finding so many glaring errors. This must be the armor people talk about that writers must grow and wear, and perhaps why people admire authors so much. For the fortitude and single-mindedness it takes to do the seat-time, on and on, until we are finally satisfied with the finished product, whatever it takes. Being sure of your work is a must if a writer wants to produce a sparkling, page-turning, humdinger of a book! writing projects. 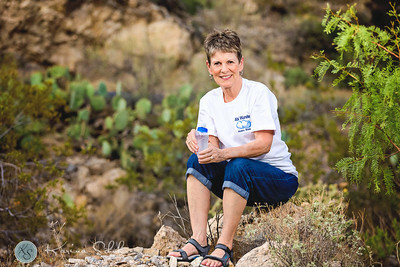 Follow Linda on Facebook. Another year is coming to a close and at this time we at Writers on the Move would like to THANK YOU for being a part of our online lives, for following our authors and writers, for commenting and sharing our work, and for subscribing to our site. 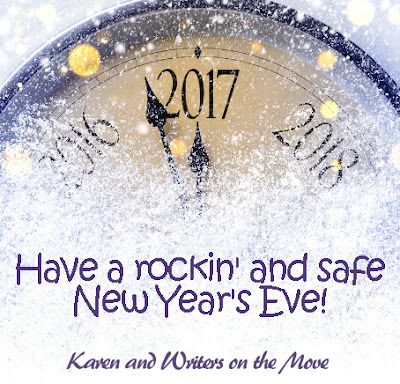 To show our appreciation, below are two ebooks to help guide you and motivate you toward writing and marketing success in the New Year. These are two regulars for our year end gifts. They're so helpful, they're worth re-giving! And, as a bonus, you can share these ebooks. You can offer it as a gift in your newsletter, on your website, as a bonus to a gift or product you’re offering, or for some other incentive. Please though, be sure to them intact. 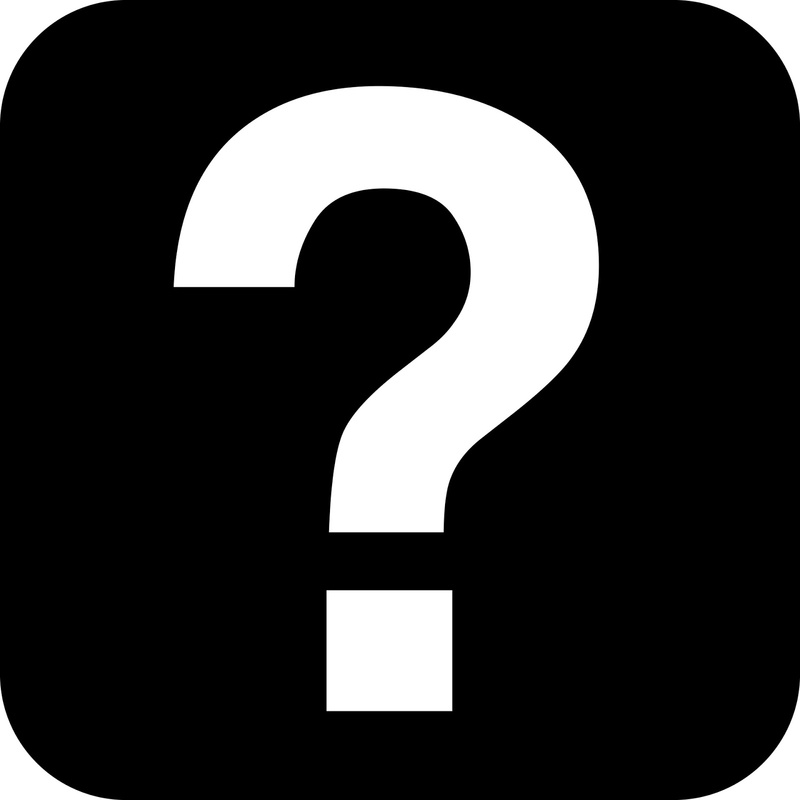 Next week, we'll have a very useful brand new gift - be sure to stop by! Holiday Season and New Year! It is painful to tell these two stories because of the missed opportunities. Yet I tell them because I want you as an author to profit from these situations for your own writing life. As the title of this story says, I hope from reading this article, you will understand why every writer needs media training. This week a couple of my Morgan James authors appeared on The Dr. Oz Show. This particular segment was filmed in October but aired this week. I was excited for these authors and set my DVR to record the show (since I rarely watch it). I found their segment and watched it. Their story was highlighted and interesting—yet something was missing. There was nothing in the story to indicate their full story appears in their book. The book or the book title was not mentioned. The result was another missed opportunity to tell a national audience about their story. I've never appeared on this type of national television show. It must be full of tension and excitement for the author to make sure you answer the questions and make a great appearance on the show. The challenge for the author is to make sure no matter what message the television show wants to give—that you meet your own agenda (sell books). This recent story is not the only time I've seen missed opportunities. Years ago I wrote a book called Running on Ice for Olympian Vonetta Flowers. She was the first African American to win a gold medal in the winter Olympics. In fact, Vonetta was on the 2006 U.S. team for the next Olympics in Turin, Italy. Katie Couric interviewed Vonetta on The Today Show. It was a great interview yet nothing in the interview mentioned that a book told Vonetta's story. While I'm pleased to have written this book, I wanted it to succeed in the marketplace (sell) yet the opportunity was missed. 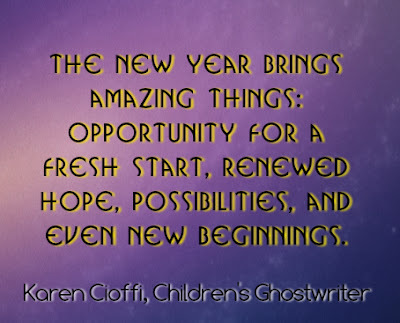 No matter where you are in the writing and publishing world, now is the time to prepare yourself for these opportunities so you do not miss them. In the publishing world, we call it media training—and it's something every author needs to learn. 1. Gayle Murphy has been a journalist for many years. 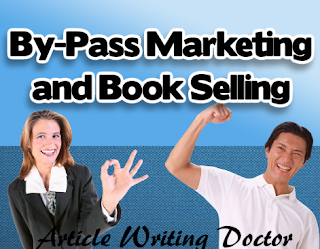 I interviewed Gayl in this free teleseminar and you can get her seasoned advice for every author about how to tell it to sell it. 2. The Media Training Bible by Brad Phillips. I reviewed this book several years ago (follow the link). The seasoned advice and tips in this book are invaluable. Phillips is a well-known and excellent media trainer. Every writer will profit from a careful reading of The Media Training Bible. 3. 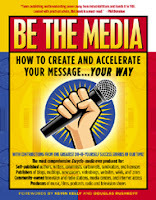 Be the Media compiled by David Mathison. This older book is excellent to help you know how to create your own message and different ways to get it out into the marketplace. For the last couple of years, I've been doing radio interviews to promote my Billy Graham biography. 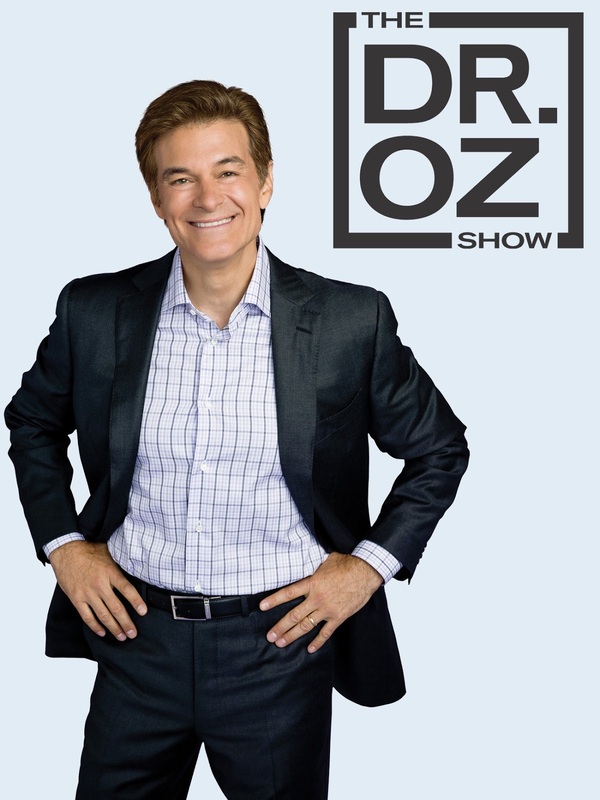 In the next two weeks.I'm scheduled to be on two LIVE radio shows telling stories from the book. It's fun and I'm grateful for these opportunities. Each time before the interview, I remind myself why I'm on these programs: first to be energetic and tell interesting stories about Billy Graham. Yet integral to this agenda is my second key point: to make sure I tell people where they can get the book. I've created a website with multiple options to purchase the book. During several of these interviews, even if I am not asked about it, I take the initiative to weave into the conversation the specific name of my website and where people can get the book. When you receive these types of opportunities for your writing, seize them—yet use wisdom to make sure you cover your own interests. W. Terry Whalin is an acquisitions editor at Morgan James Publishing and has written more than 60 books for traditional publishers including Book Proposals That $ell and Jumpstart Your Publishing Dreams. 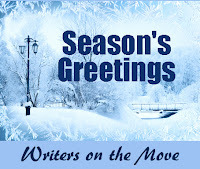 He blogs about the Writing Life and lives in Colorado. Terry has over 194,000 twitter followers. This is our yearly Season's Greetings video to our subscribers, followers and visitors - in other words, our online famly! Hope you like it! Yesterday as I was coaching a client, she said she had trouble connecting her writing life to her "regular" life. 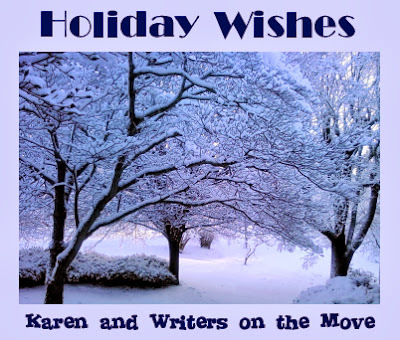 She has so many things coming up in her personal life in the next month or so, that she just wasn't sure how she would continue doing things for her writing life, too. Yet she didn't want to lose the momentum she'd gained in the past few months for her writing career. This is a common feeling or situation among writers. 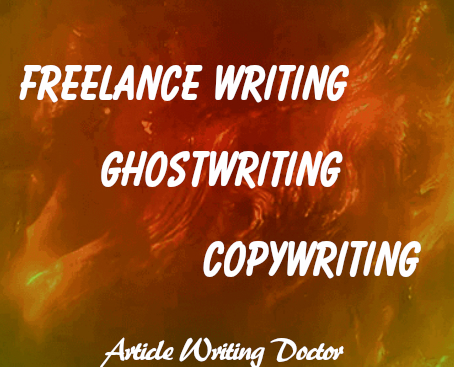 Many tend to see their writing or their writing business as a separate part of their lives. When they do, they tend to either let their writing take over their personal lives almost completely (and they write, write, write all the time) or they NEVER find time for their writing or their writing business because they're always caught up in personal or family matters. Either way, they constantly feel guilty and stressed. Well...I think the answer is to live the writer's life all the time. That doesn't mean you have to be writing all day, every day. 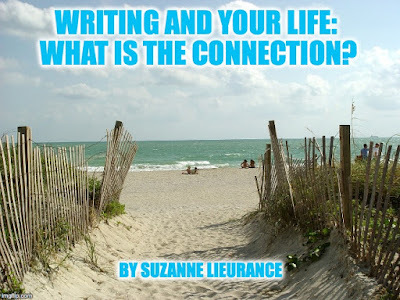 It just means you need to be making connections between your personal life and your writing life as often as you can, so you don't feel you have to sacrifice one part of your life for the other. For example, take the things you enjoy in your personal life and write about them. I do this all the time, often selling my personal essays, stories, articles, or other items to magazines, newspapers, online publications, and other publishers. The great thing about doing this is that I can write about almost anything. As you go about your day today – and every day – think of ways to connect your personal life with your writing life. In other words, live the writer's life! It's fun and profitable when you do. Can't Think of Anything in Your Life Worth Writing About? Are You in the Driver's Seat of Your Freelance Business? Only a few very successful freelancers are truly in the driver's seat of their business. They control every aspect of their business and their work — day by day and year after year. The majority of freelancers don't work this way. They spend their entire careers in the passenger seat. They are reactive. They allow their clients and other external factors to do the driving. How about you? Read through these five key differentiators, and then determine whether you are in the driver's seat of your own freelance business, or not. Differentiator #1 – Drivers have a 5-year plan, at least. Freelancers who are in the driver's seat know where they are going. They also know what it will take to get them to their destination. They know the roads they will have to take, and the waypoints along the trip. If you don't know where you are headed — if you don't have a long-term plan — you can hardly claim to be in the driver's seat. Differentiator #2 – Drivers choose their clients, and their projects. Top freelancers know which types of clients are best to work with and pay the highest fees. These are the clients they approach, capture, and work with. They don't waste valuable time on multiple, low-value engagements. These freelancers behave less like typical freelancers, and more like small consulting companies or boutique advertising agencies. They go for the best clients. You can take the same approach, behaving more like an up-and-coming company than an individual for hire. Differentiator #3 – Drivers increase their value. Smart freelancers know there is always more to learn. And, they are never shy to invest in their own education. They spend money to improve their core skills, and to add more skills their clients will find valuable. The key here is to increase your perceived value in the eyes of prospective clients. The higher your perceived value in the client's eyes, the higher the fees you can charge. Differentiator #4 – Drivers don't bill for their time, they bill for their value. Smart freelancers don't have hourly rates. They don't write their estimates based on the time they will spend on an assignment. Instead, they estimate and bill based on the value of the work they produce. 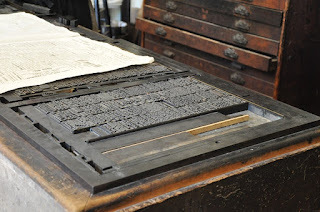 A three-page online article might take you the same time to write as a three-page sales page. But, the sales page is worth ten times as much to the client. So, why charge the same amount for both? Differentiator #5 – Drivers maximize their income from every job they do. Ambitious freelancers seek to increase the scope of every project they take on. They don't just listen to what the client asks, but also make recommendations that deliver great value to the client, and more dollars to themselves. 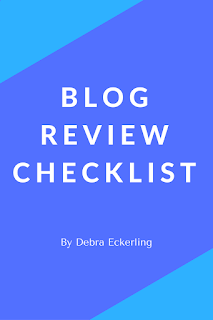 As an example, when asked to rewrite a website home page, the driver might ask something like, "Would you like me to review your second-level pages at the same time? If the home page is changing, it would probably make sense to change some of those second-level pages, too." In other words, freelancers in the driver's seat are proactive, seeking out new opportunities, and expanding on current projects. Most freelancers are totally passive, grateful for the work their clients give them, and getting by on the fees they are offered. But, as soon as you claim your rightful place in the driver's seat, everything changes. You take control and start taking action to get better clients, work smarter, and make more money. Think You’re Fast at Typing? If you haven't seen my other posts on tropes, a trope is a common plot device, character type, writing element, etc. I believe that many tropes are so common because they're popular, fun, and good—except that they've become so overused that they've lost some of their goodness. These should be treated carefully and creatively. Other tropes are simply a result of laziness or convenience. These should often be avoided. Whatever your opinion of tropes, they're fun to discuss. This month's trope: "Conveniently an Orphan." -They can conveniently take off on adventures without any family to tie them down or make them look selfish and irresponsible for doing so. -They don't have to constantly be interrupting the adventure and action in order to go home and visit their family or watch their niece's ballet recital. -They don't have a support network already, so they'll need to depend more on themselves and their friends—perhaps new and unlikely friends. -It forces young characters to solve difficult problems that normally their parents would solve. -You have fewer characters to write. -It can provide motivation in the vein of, "You killed my father. Prepare to die." -The bad guy can't kidnap your character's family members in order to force him to do his will—which would, let's face it, be the logical thing for many bad guys to do. But your character has no family, so…plot problem solved. -Orphanhood tends to go well with various "Chosen One" tropes. -If the character doesn't even know who his parents were, you have various twist possibilities ("Luke, I am your Father!" or "Oh, I'm actually not a milkmaid but a princess!"). -Readers LIKE orphan characters, perhaps because we identify with the loneliness typified best by orphans, perhaps because we like underdogs, perhaps because it's interesting to think about what we would be like without the influence of our parents and families. Whatever the reason, orphans in literature are popular. -If you're not careful, it can easily come off as a convenient cliché. -It can come of as lazy. -It can come off as unrealistic. True orphans who grow up in horrible Dickens-like orphanages or in the dark side of the foster care system aren't always the sweet, innocent, well-adjusted people they are in old books. Even true orphans do often have other family: adoptive parents, biological uncles, cousins, grandparents, etc, and these would still provide kidnapping fodder for bad guys. Some of this family might also be people your character could—and would—phone in a crisis. So be careful not to write as if your characters grew up in a vacuum, even if both their parents have been dead for many years. 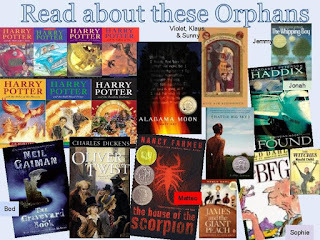 The "Conveniently an Orphan" trope is VERY common in fantasy and science fiction, especially if you count characters who still have one parent alive: Lord of the Rings, Harry Potter, Star Wars, The Belgariad, the Discworld novels, The Black Cauldron, half the fairy tales you can think of (though they may have one parent), The Wizard of Oz (though she has adopted parents she loves), The Hero and the Crown (still has a father), the Hunger Games (still has a mother). Many other more mainstream books and classic works of literature also have orphans or characters with only one live parent. Victor Hugo, Charles Dickens, Jane Austen, Louisa May Alcott, George Elliot, and various Brontes certainly partook. James Bond is an orphan. It's also common for the detectives in mysteries (especially TV crime dramas). You'll see it sometimes in romances and women's lit and other genres. And, of course, it's essential for sweet orphan stories like Anne of Green Gables (and Montgomery's Emily of New Moon), Annie, The Secret Garden and A Little Princess, Little Lord Fauntleroy (only one dead parent), Jane Eyre, A Series of Unfortunate Events, Heidi (though with a loving grandfather), The Boxcar Children, Pollyanna, etc. These are all great books, but you'll need a pretty original slant or some particularly compelling characters if you're going to do it now. Melinda Brasher is back in the United States after spending two more years in the Czech Republic among castles and forests and hiking trails. Her most recent sales are to Ember and Double Feature. 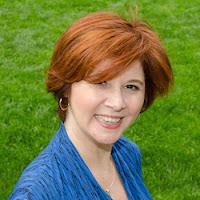 Visit her online at http://www.melindabrasher.com. 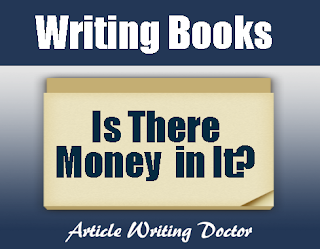 In the marketing arena, one of the messages conveyed is that unless you're a major author with a tremendous amount of sales, you will not get rich from writing books. You may not even be able to make a living. But, you should still strive to get published because it does open some doors and allows for alternative means of income. 1. Create e-books and offer them for sale. 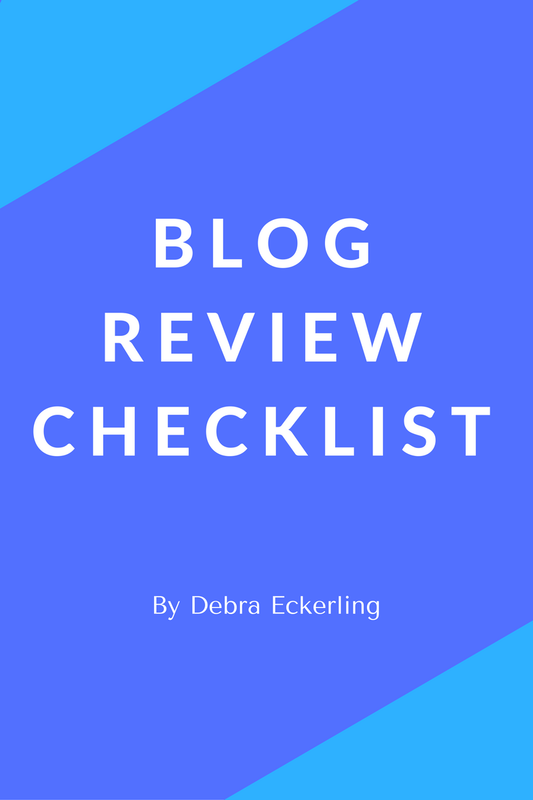 If you're a fiction writer, write about elements of writing, the process, the writing elements, the pit falls, the publishing process, your marketing strategies, and so on. Write what you know, if you want to take the easy path. Or, you can research topics you're interested in, or that are known to be money-makers, or other. 2. If you have interests other than the fiction you write, capitalize on them also. For steps 1 and 2, it's easy to create a PDF with images and a cover. You can offer them on your site, or through services such as Kindle, Lulu.com and Smashwords.com. If you're willing to invest in a Clickbank or JVZoo account, or another of these types of services, you can find affiliates to help you sell your e-books and/or spin off products. 3. Don't forget this ONE essential strategy that all writers/authors should utilize: Magazine articles. Write articles, research appropriate magazines, and submit, submit, submit. If you don't submit your work, you will not get published. Writing credits create credibility and authority. This helps you sell what you’re offering. And, as stated above, being published does matter; it opens up doors and opportunities that may not otherwise be open. 4. If you're writing nonfiction, think spin-offs. You can create podcasts, videos, and other formats of your work and sell them right off your website. 5. Look into selling through catalogues and stores. 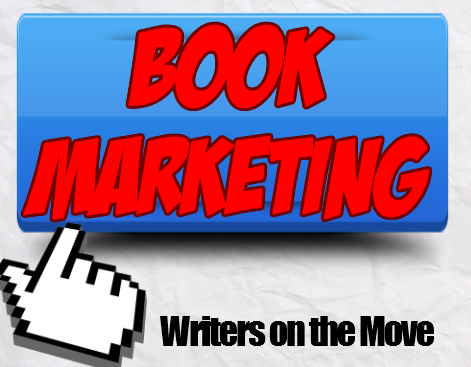 You’ll have to do your research and possible contact some companies, but it's a viable option for selling your books. You can also contact the managers or purchasing agents for stores like Target, Cosco, and Walmart. 6. Whether you’re writing fiction or nonfiction, seek out corporations or businesses that may be interested in your topic. 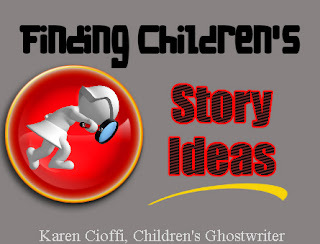 For example: I wrote a bed time story - I could look into children's stores (furniture, clothing, toys, etc.) to see if they'd be interested in buying in bulk to offer the book to their clients for sale or as giveaways. 7. 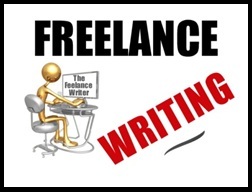 If you're published, offer teleclasses, online classes, DIY courses, or coaching. This is one of those opportunities that will work better if you're published. Writing isn’t enough, you’ve got to do the marketing to generate visibility and bring traffic to your website. These are just some of the strategies you can use to generate income from your book writing. Karen Cioffi is an award-winning author, ghostwriter, and author/writer online platform instructor. .